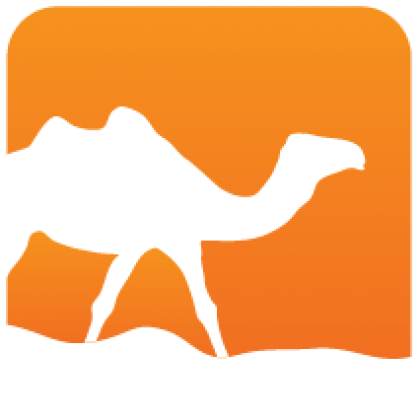 This Markdown library is implemented using only pure OCaml (including I/O operations provided by the standard OCaml compiler distribution). Omd is meant to be as faithful as possible to the original Markdown. Additionally, Omd implements a few Github markdown features, an extension mechanism, and a few other features. 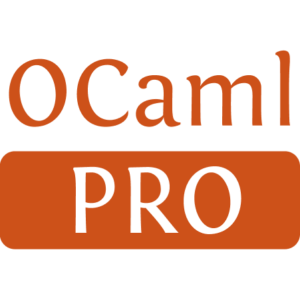 Note that the opam package installs both the Omd library and the command line tool omd. Note that The library interface of 1.0.0 is not compatible with 0.9.x.